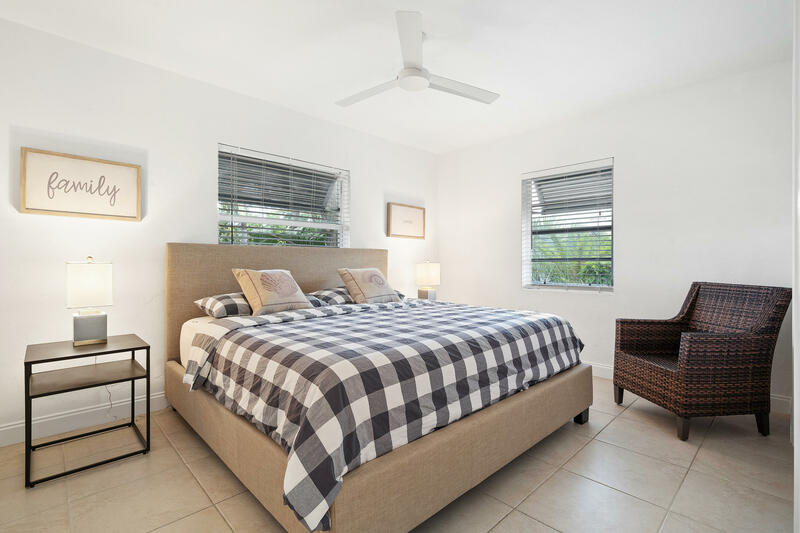 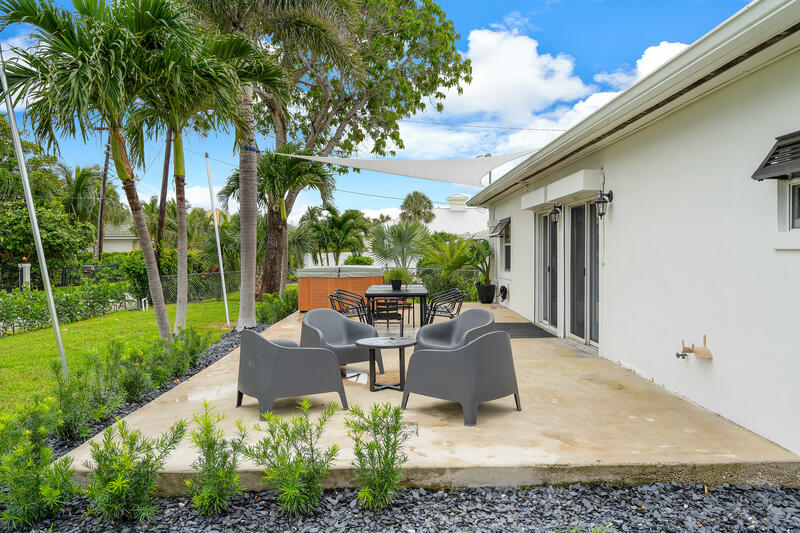 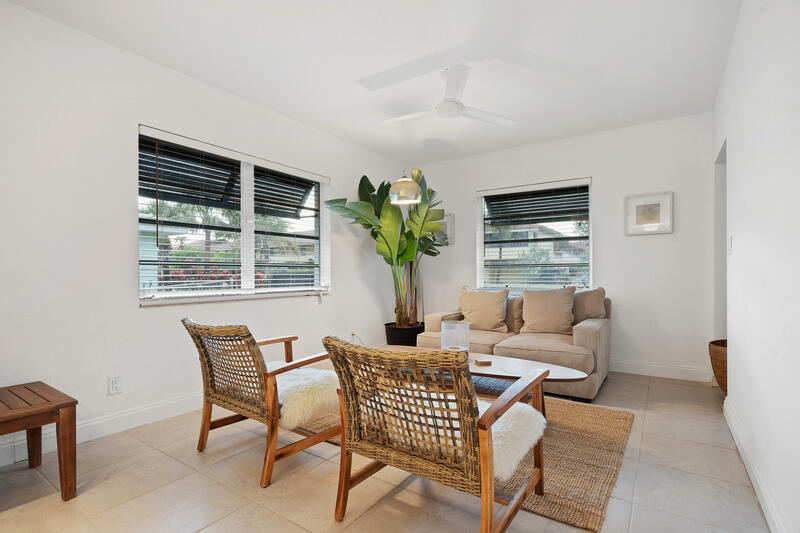 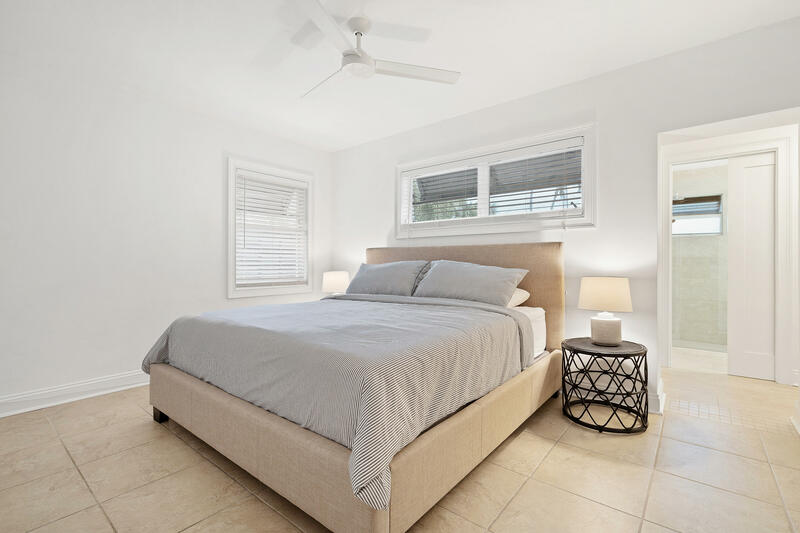 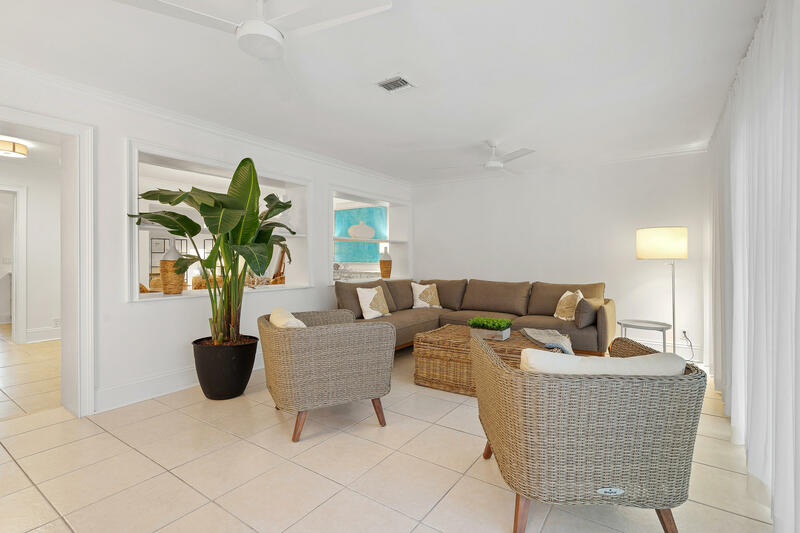 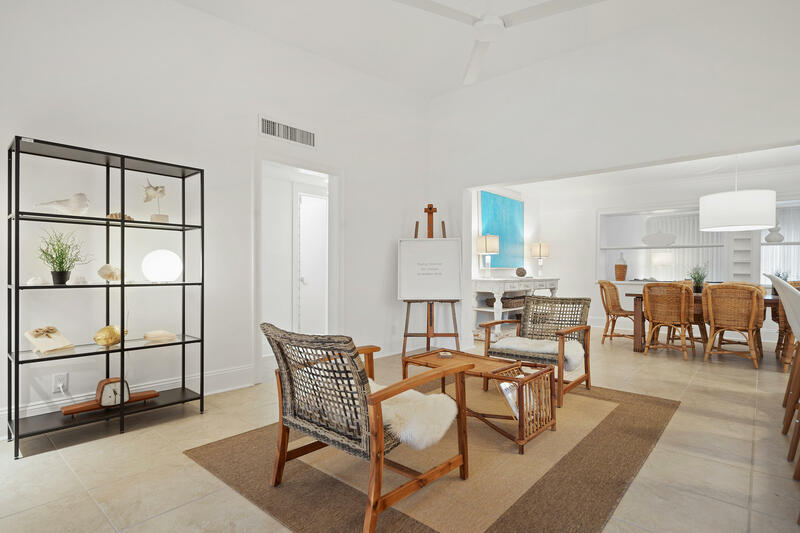 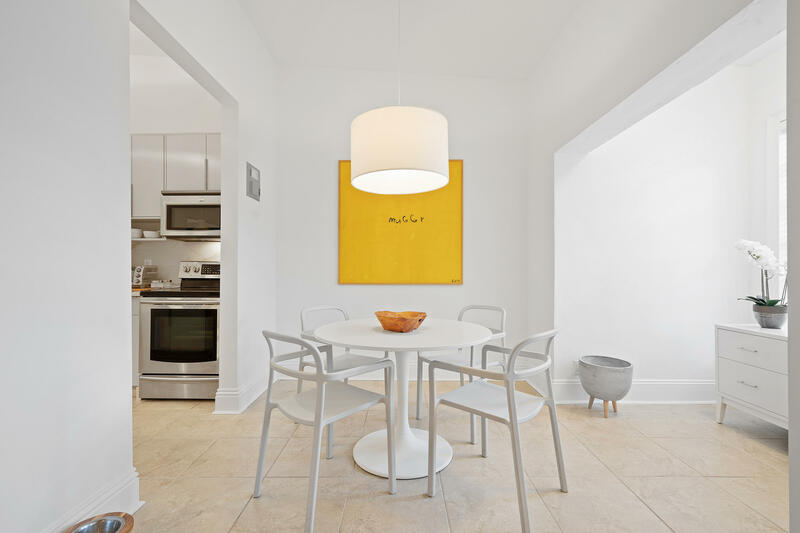 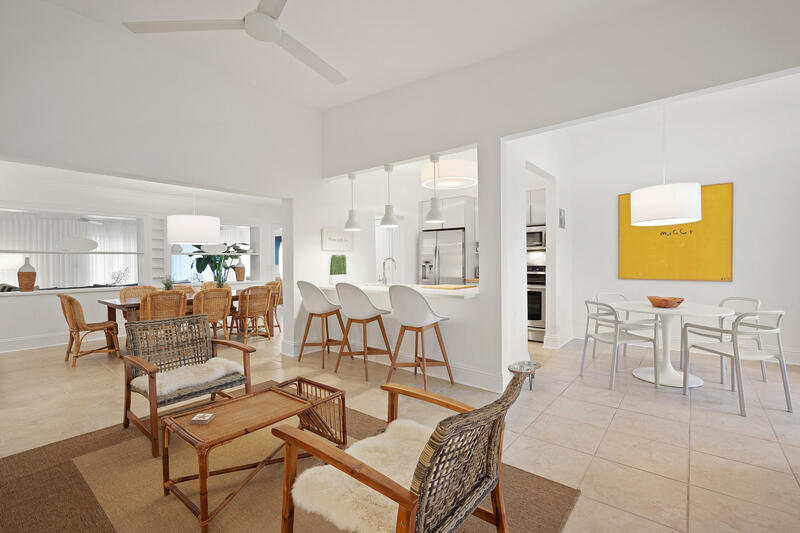 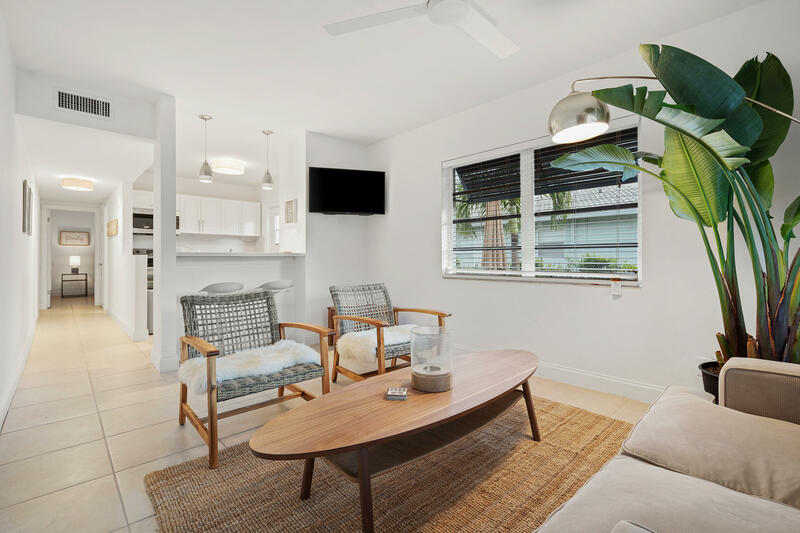 Don't miss your chance to vacation in style and with ease in this newly renovated beach getaway. 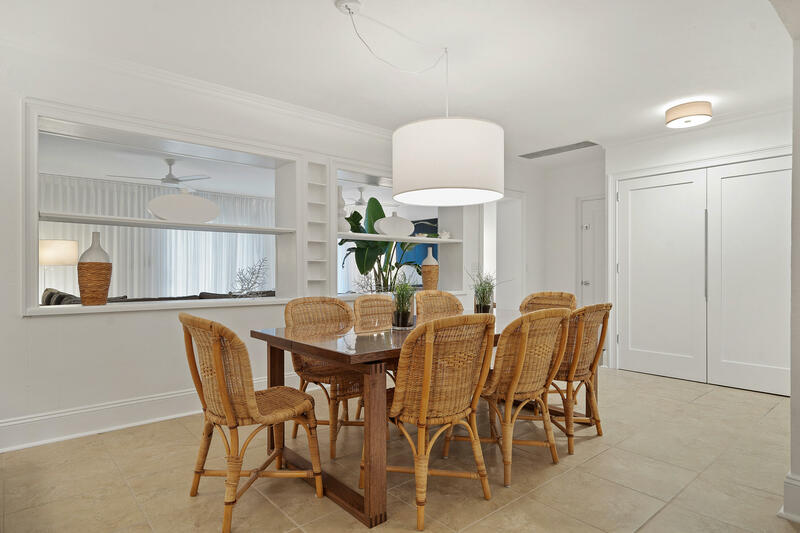 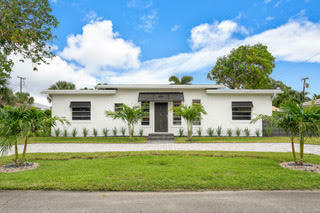 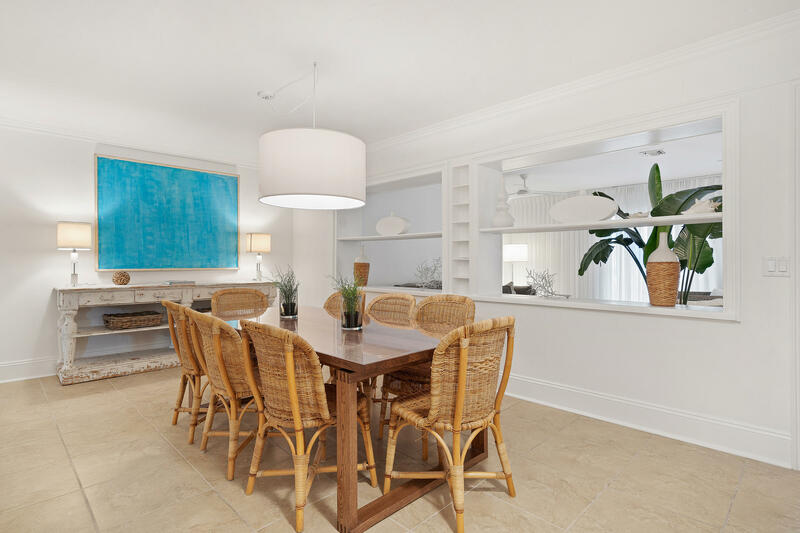 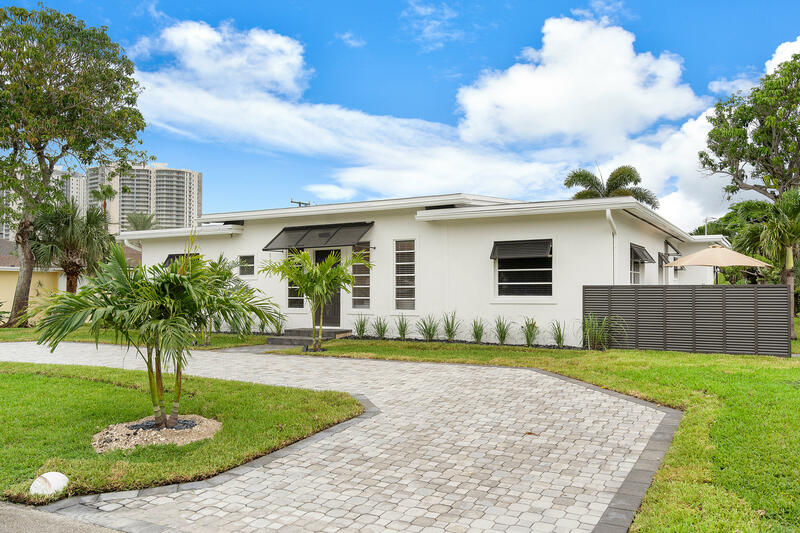 This house is located in the center of Beautiful Singer Island and only steps from the beach. 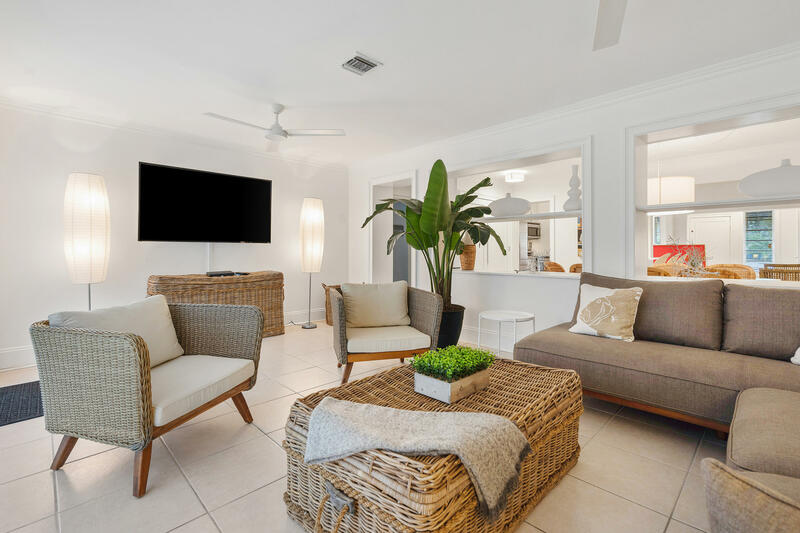 This home boasts relaxation and comfort at every angle. 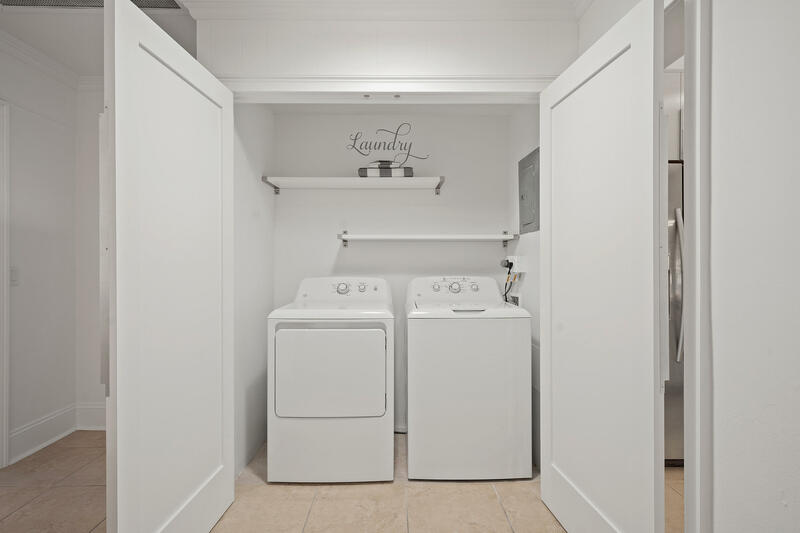 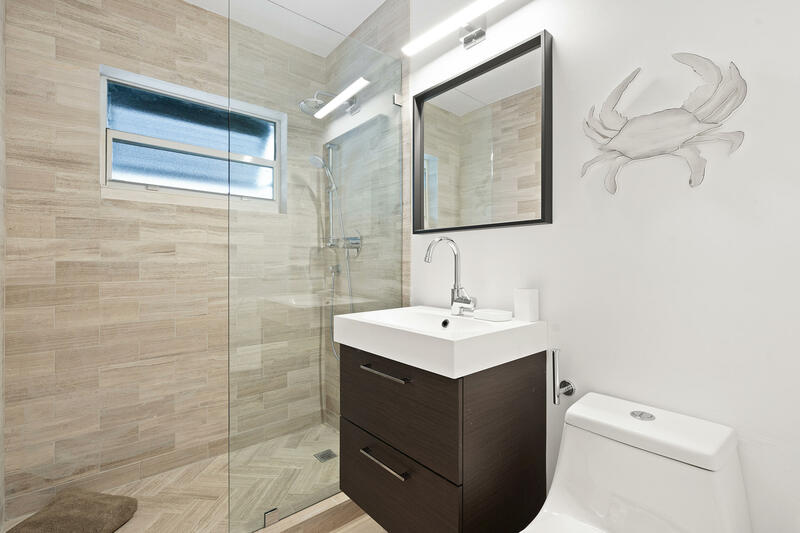 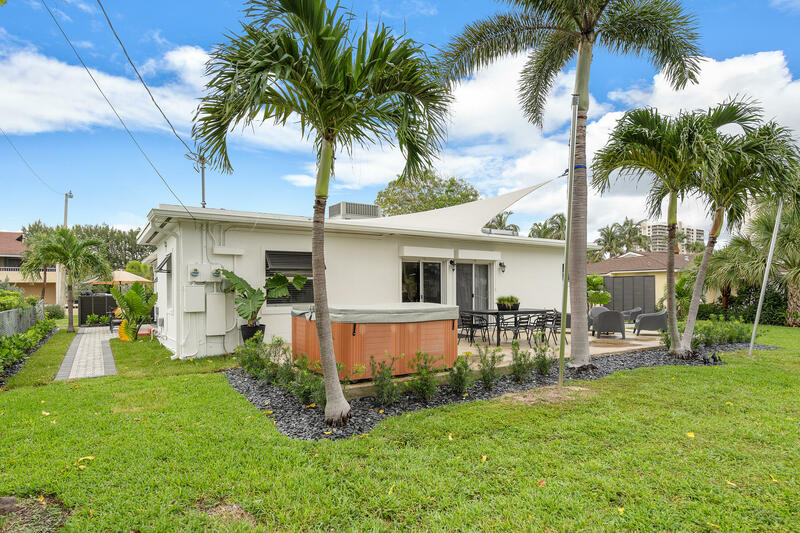 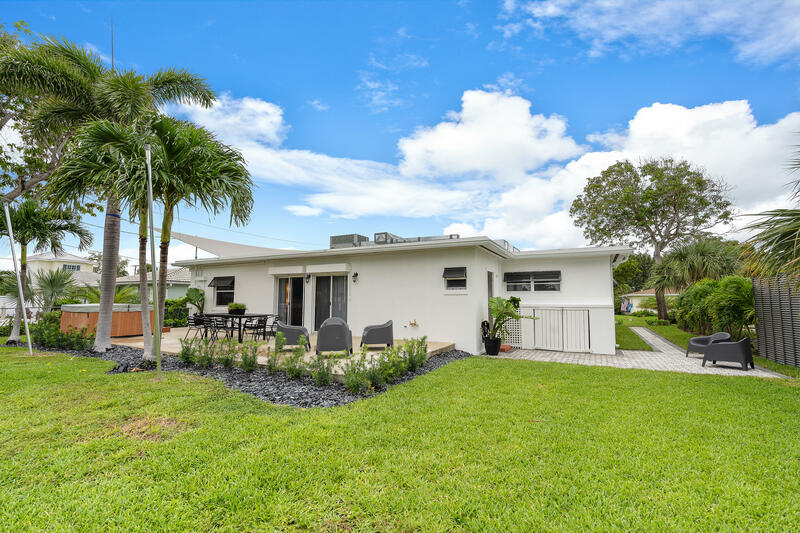 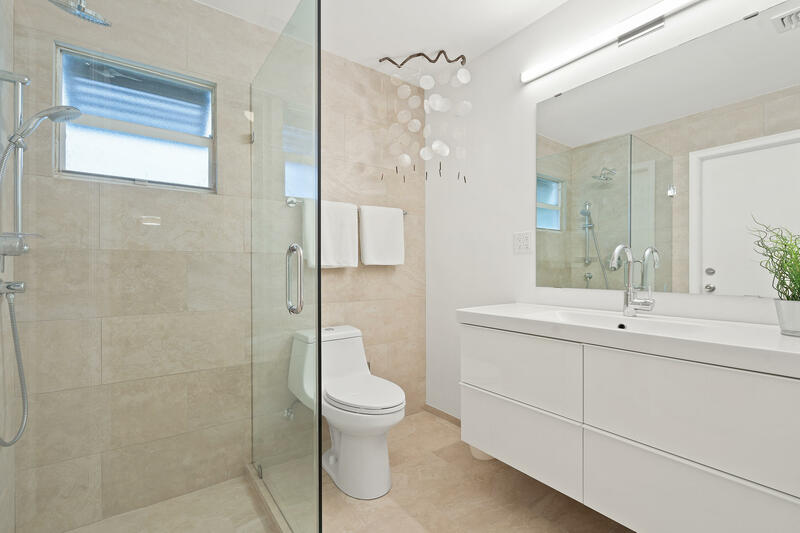 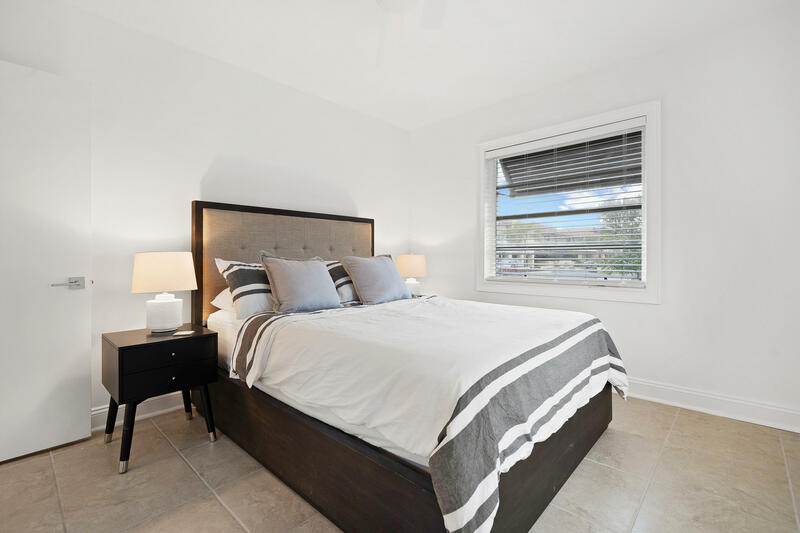 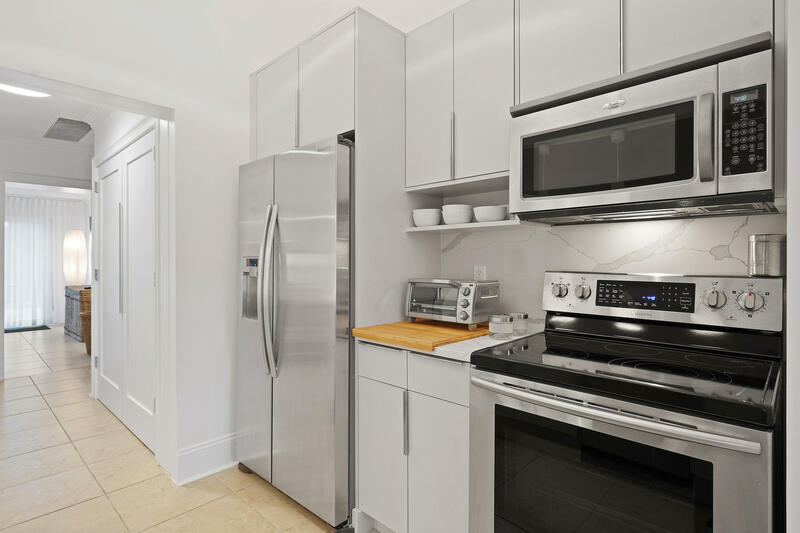 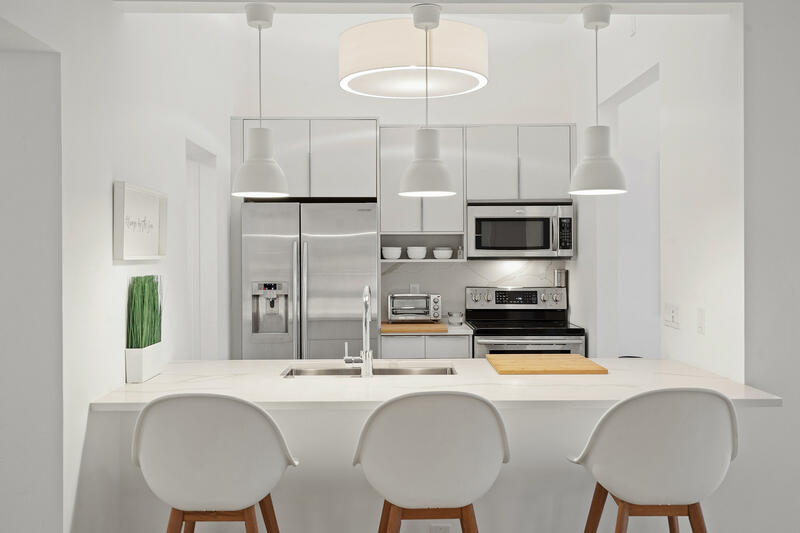 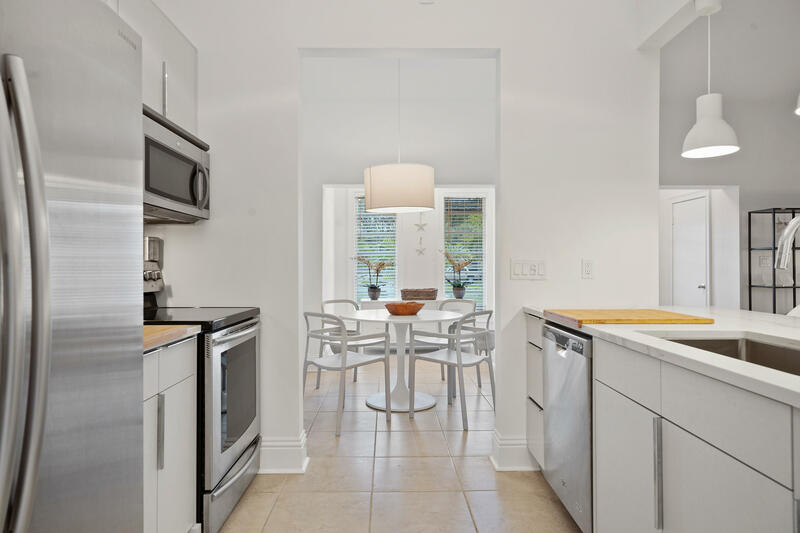 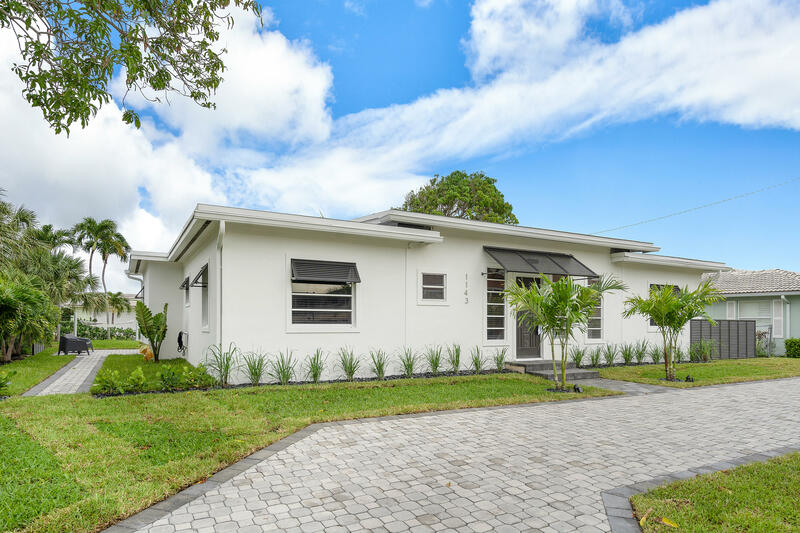 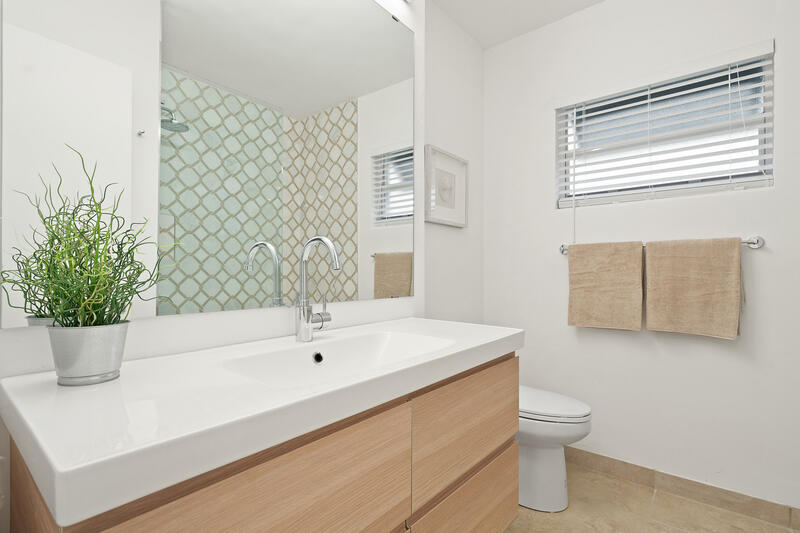 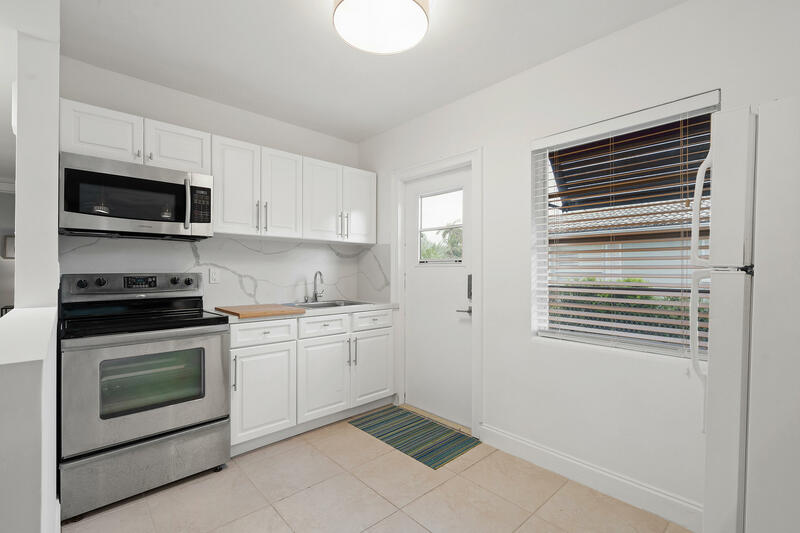 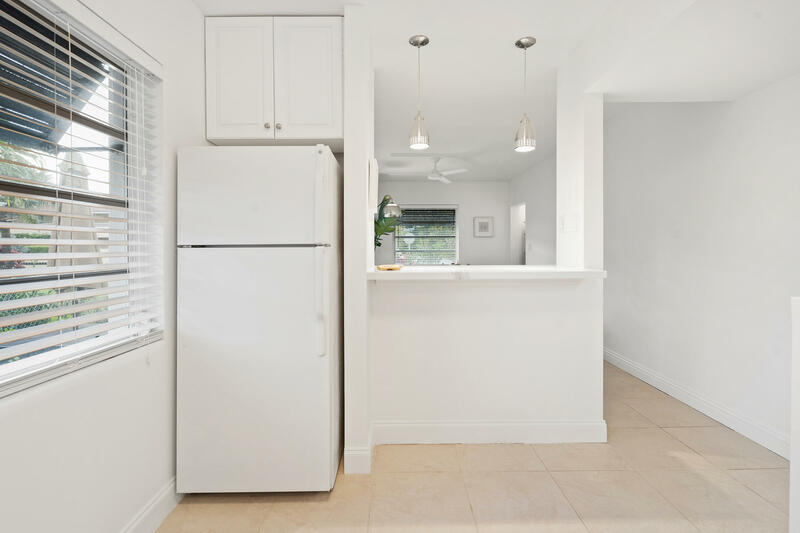 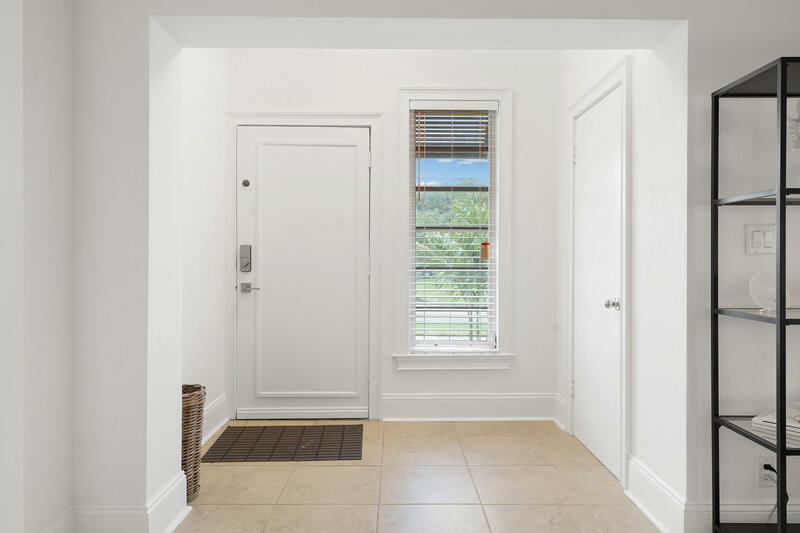 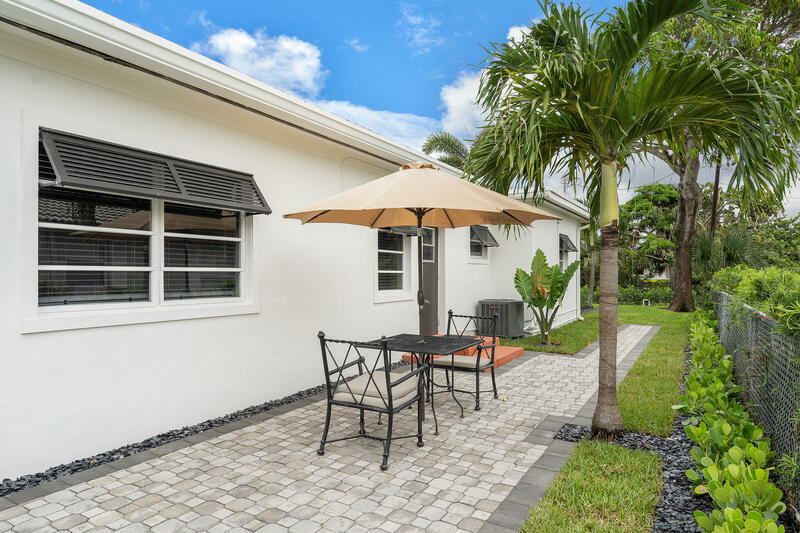 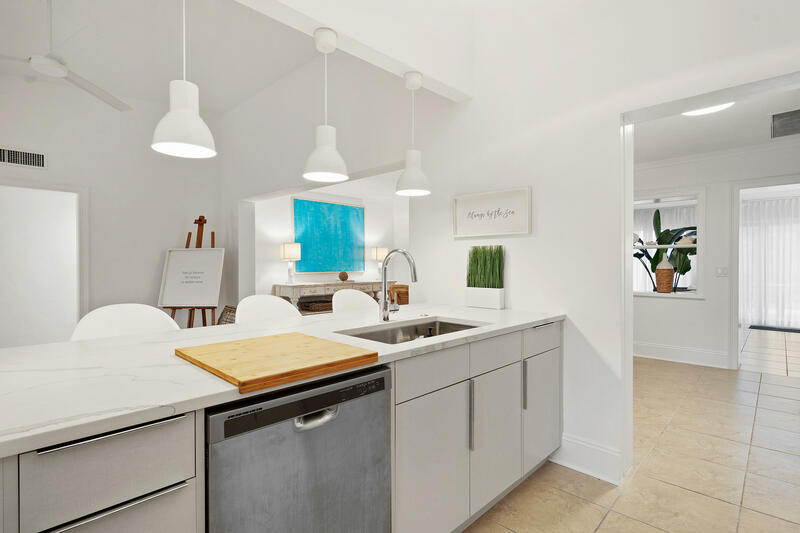 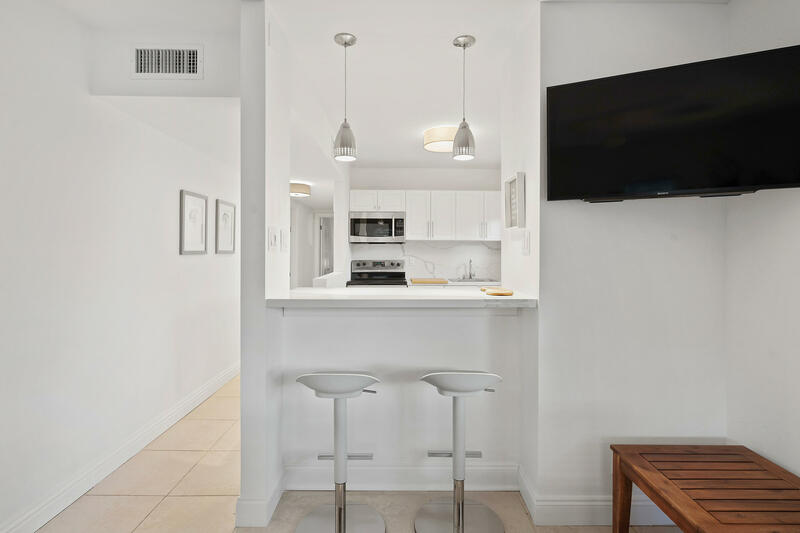 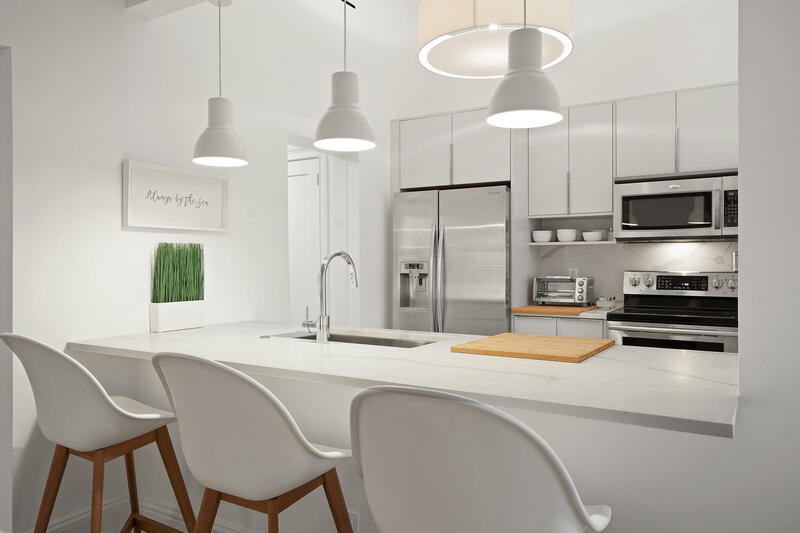 The home was fully renovated in 2018 with top of the line appliances, fixtures, and stone. 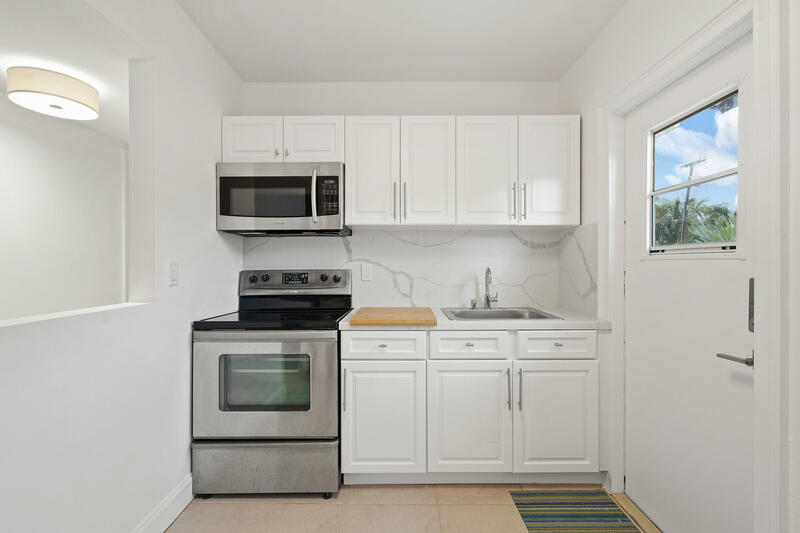 The unique floor plan which has a separate living area and kitchen from the rest of the home allows you to vacation with the whole family or friends and still have your privacy and quite time!